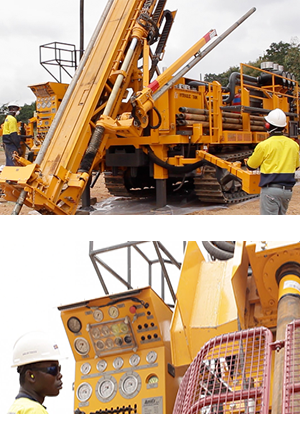 Geodrill ensures that its management, employees and agents comply with the highest standards of mining regulations and all mandatory regulations on Health, Safety & Environmental issues, in the countries that it operates. The Company has adopted a Safety Management Plan, which includes an Induction Program and Safety Audits. Geodrill is developing a program to achieve Industry Best Practices for Health, Safety and Environmental Codes on Practices on a voluntary basis.